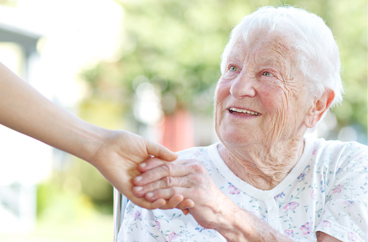 Providing In-Home Memory Care Services in Richmond, Virginia. Our office provides in-home memory care services in the following locations including Richmond, Midlothian, Manakin-Sabot, Henrico, Glen Allen, Mechanicsville, Tuckahoe, Bon Air, Woodlake, and Moseley in Virginia. 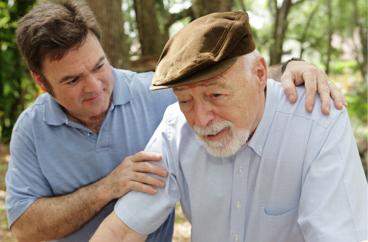 Acti-Kare of Richmond, VA provides In home memory care services. Our caregivers are trained, licensed, and bonded, which provides your loved one with professional care that you can count on. For the past decade, Acti-Kare has developed a proprietary program known as Acti-Vate, which helps seniors who need memory care live a successful live in their home. Our Acti-Vate program promotes mental, physical, and emotional stimulation through games, puzzles, arts and crafts and more! At Acti-Kare of Richmond, VA, we understand that memory loss affects everyone differently, which is why we do not have a one size fits all approach like some of our competitors. Acti-Kare provides a personalized approach to memory care, which allows your loved one to feel confident and safe in their homes. Acti-Kare In home responsive care has been successfully helping seniors with memory care for over a decade, our caregivers are well trained, and have years of experience. For individuals who need assistance with memory care, we understand the value of creating not only a unique program, but one that consisted of structure. 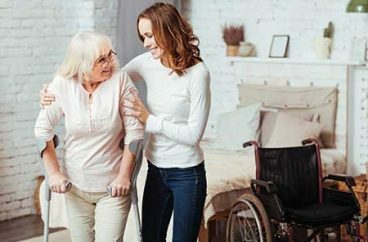 Memory loss can be difficult and challenging for you and your loved one, but with the help of Acti-Kare of Richmond, VA , we will make sure your loved one is comfortable in their home. You can request more information from the form above or call 804-264-2829 and we will have a care specialist speak with you as soon as possible. In addition to Richmond, our office offers memory care services in the following locations: Midlothian, Manakin-Sabot, Henrico, Glen Allen, Mechanicsville, Tuckahoe, Bon Air, Woodlake, and Moseley in Virginia.